This week I wrote a post explaining the counties that belong to the jurisdiction of the Spanish Consulate in Edinburgh. Somehow, the blog does not show the entire list so I now take the opportunity to provide the list in a more direct format. 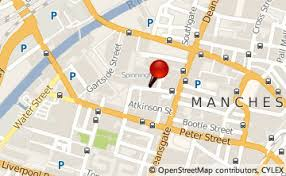 To summarise what I was saying in my previous post, the Spanish Consulate in Manchester is no longer operative. If you live in one of the areas below you will now depend on the Consulate in Edinburgh, specially if you are Spanish or require something from the Spanish Consulate. Cheshire, Cleveland, Cumbria, Durham, Lancashire, Greater Manchester, Merseyside, North Yorkshire, Northumberland, Tyne and Wear, West Yorkshire and Northern Ireland. I hope this time it can bee seen properly on the blog! If not, drop me an email and I will be happy to provide further information. 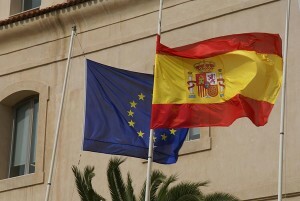 The Spanish Consulate in Manchester has closed- Now what? A little bit of bad news this week. The Spanish Consulate in Manchester has been closed down. Apparently, it has been considered redundant as there are Consulates in London and Edinburgh. 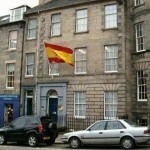 This means that if you live in one of the following regions (Cleveland, Cumbria, Durham, Cheshire, Greater Manchester, Lancashire, Merseyshire, North Yokshire, Northumberland, Tyne and Wear, West Yorkshire, Antrim, Armagh, Down, Fermanagh, Londonderry and Tyrone) you will now belong to the jurisdiction of the Spanish Consulate in Edinburgh. 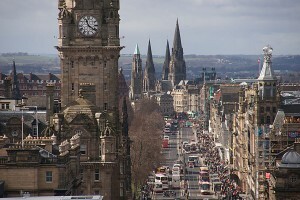 Any person from those regions willing to apply for a NIE number through the Spanish Consulate or willing to sign a power of attorney or public deed before a Spanish Consul, will have to travel to Edinburgh. This can prove complicated for most people, specially if they live in England. However, there are other options. The first one is to travel to Spain and sign there the required documents before a Spanish Notary or the Spanish Authorities, in the case of the NIE numbers. This can prove sometimes unnecesarily complicated, specially for those who are not fit to travel. 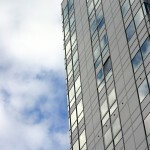 Fortunately, there is another option which consists in contacting one of the few Spanish lawyers based in the UK such as the author of this article. The said lawyer will draft the necessary documents and organise the signature before a UK Notary Public as well as its legalisation, saving the person the costs of having to travel to Spain. So, a combination of good and bad news. 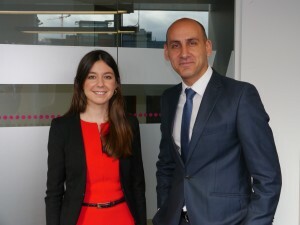 It is definetly sad to see the Consulate close after more than 20 years in Manchester but it is good to know that there are a few Spanish lawyers in the UK who are still able to assist with most of the legal work that was previously carried out by the Notarial department of the Consulate.